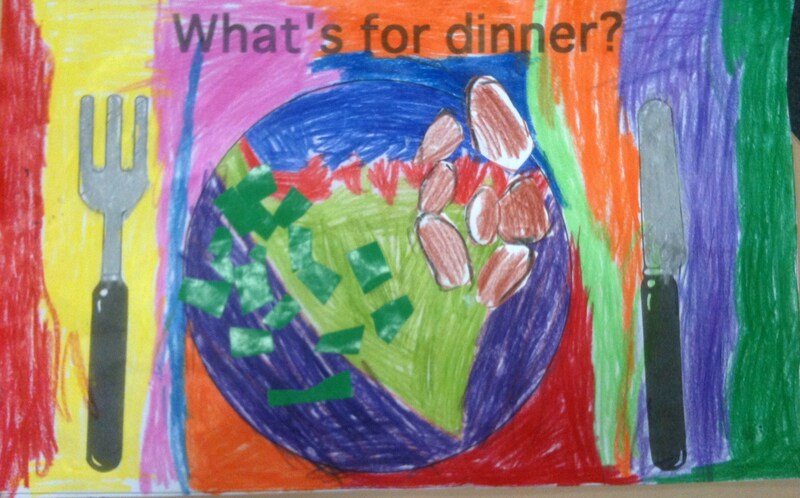 Numeracy – Inspired by Masterchef: Creating and Making – A simple post! 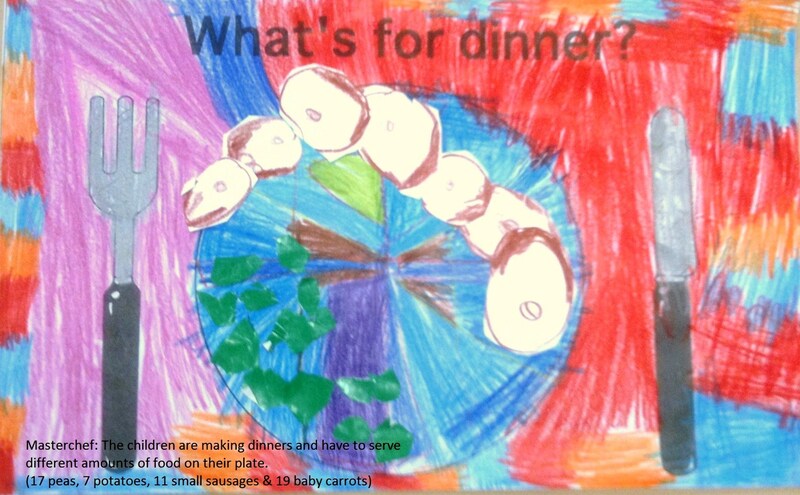 Inspired by Masterchef, the children had to plate a meal with specific ingredients: 17 peas, 7 potatoes, 11 small sausages and 19 baby carrots. These meals aren’t fully plated.